Baby knits make terrific last minute projects, if you happen to have little ones in your entourage. 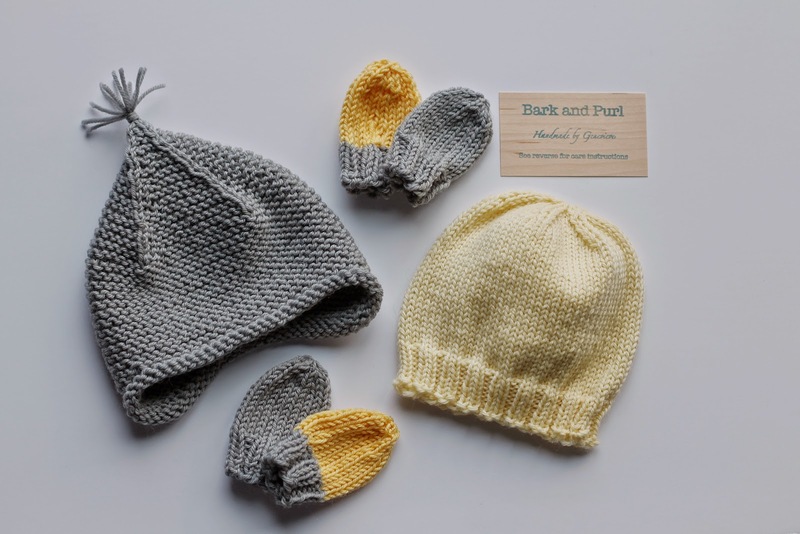 If you are still looking for inspiration, here is a round up of my favourite baby knits this year. 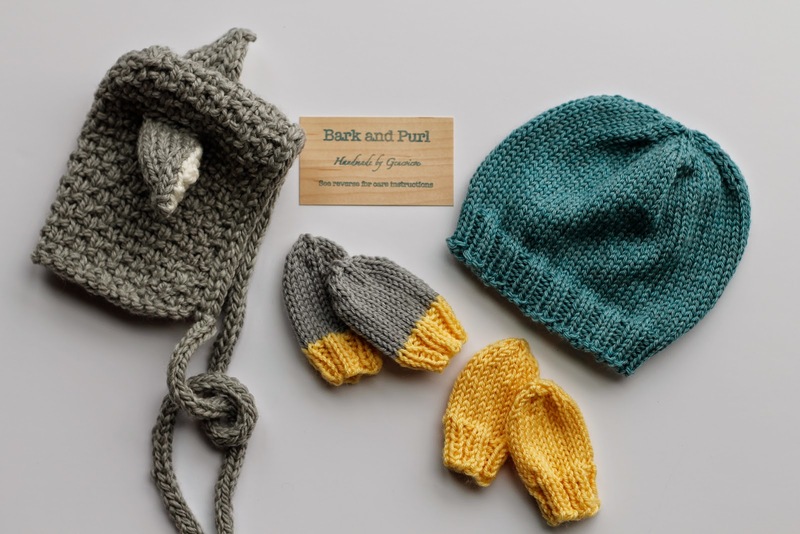 For the beginner knitter, try out a simple baby hat or a few pairs of these adorable baby mitts. For the intermediate knitter, the garter ear flap hat and the Shelby baby hat are a must. Happy knitting!